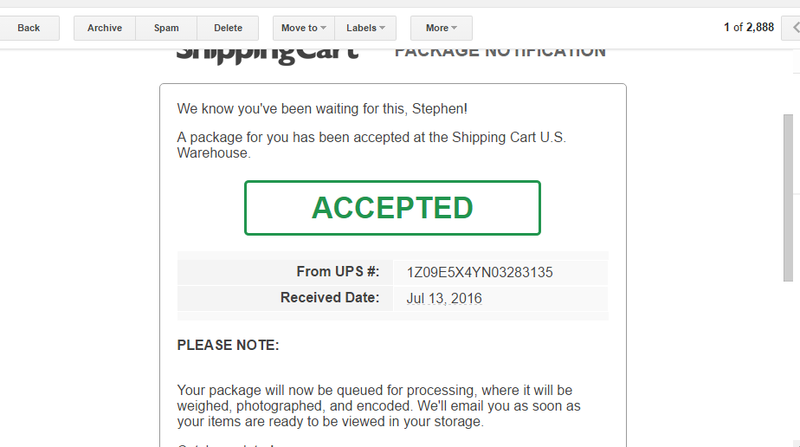 Some time has elapsed since I first tried out the LBC Shipping Cart service. I wanted to test it myself before I wrote about it here. It’s not often I use the word “awesome” but I have to tell you this is one awesome amazing Amazon Shop N’ Ship service! Anyone who lives in the Philippines. It’s particularly useful for expats living here. 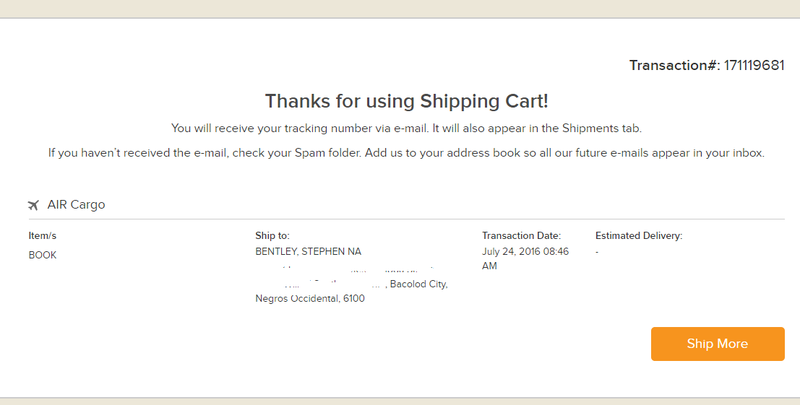 It’s a shop n’ ship service that allows you to shop at Amazon.com (USA) and have your purchases delivered right to your door in the Philippines. Simple! You shop in Amazon.com like normal using a credit or debit card to pay but instead of using your card’s billing address for shipping, you insert a new shipping address. That address is provided to you by LBC and is their warehouse in California. You then get an email from LBC’s Shipping Cart to tell you the item(s) have arrived. For full details click on this link to go to my LBC Shipping cart page. Right, as some of you may know I have written a book to be published by CreateSpace, a division of Amazon. It needed to be proof read as it is in paperback format. 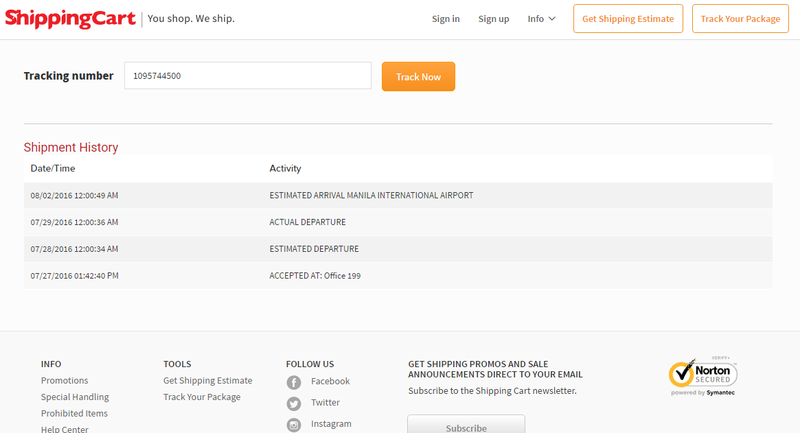 I had it shipped to the LBC California warehouse then it was shipped to my door in Bacolod. It worked! Normally I would expect Customs to put some kind of duty on it. It sailed through Manila Customs without checks because of the LBC documentation and all taxes are paid before it leaves the USA. The book weighed 1½ lbs and I paid PHP 733.61 or about $16. Not bad when comparing a quote I had from LBC and DHL to ship a signed copy of my book to the UK from here – about PHP 4000!!! Now what I haven’t tested out is if this works say with an Apple iPad. Everything I have read says it will and if you check out the testimonials on the LBC page you will see confirmation of that. I do intend to test that for myself sometime soon. There was some initial delay with the process owing to a backlog in the US warehouse, but even so July 13 to delivery to my door on August 2 was pretty cool. Okay guys, you know your Filipina wife or girlfriend loves gadgets, shoes and handbags. Now you know how to shop n’ ship for the real thing and it won’t break the bank! Disclosure: this post/page contains ethical affiliate links. I promote certain products and services that I have 100% confidence in. If you purchase as a result of clicking on my affiliate links, I receive a small commission. That commission is not added to the price you pay at checkout.